The box is made of PC+ABS, and lifetime is more than 20 years. It also can be used under -40°c. Bi-layer structure design. 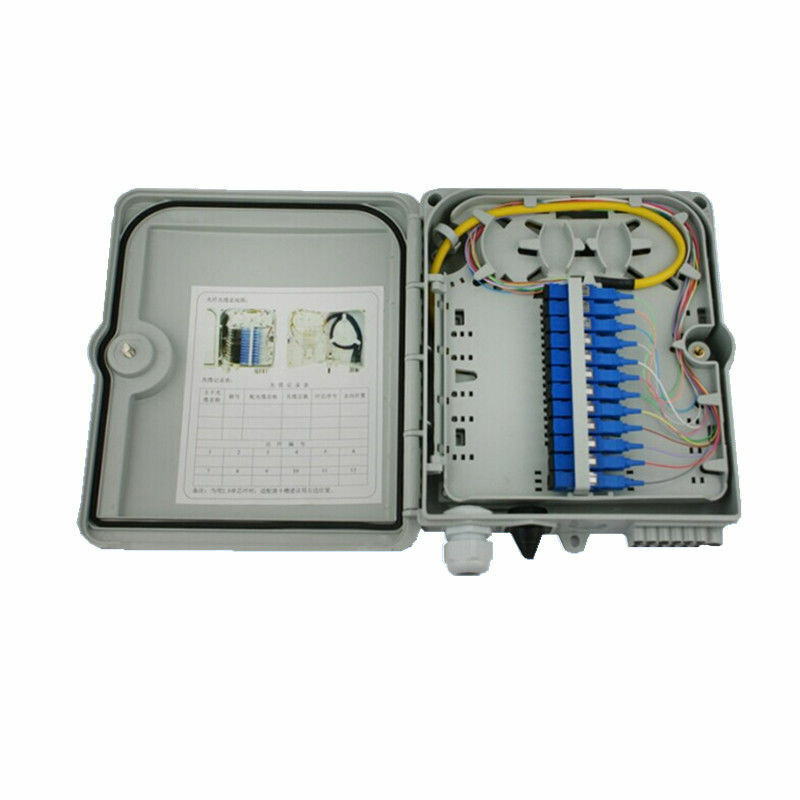 The upper layer is for optical splitter, the other layer is for fiber splicing. Easy to operate. Usually installed as wall mounted in the building or at the green belt. It can accommodate 8 pcs SC-SC, or SC-FC adapters. It can be designed to client requirements.